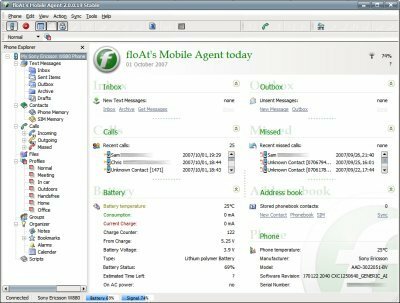 If you have a recent (T610 or newer) Sony Ericsson phone, floAt’s Mobile Agent is a great tool for your PC. It allows you to manage your phone’s contacts and messages and do other nifty things such as allow you to pick up and dial calls from your PC. 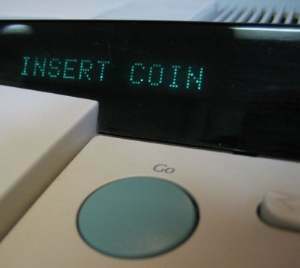 It’s great with Bluetooth but most features also work with USB or serial cables. And, like the best things in life, it’s free! 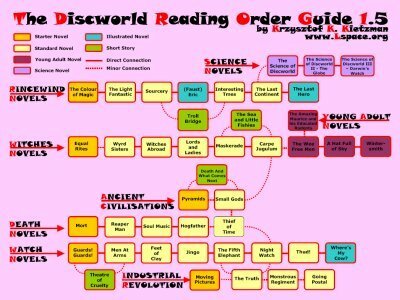 This reading order guide for Terry Pratchett’s Discworld novels is indispensable for any Pratchett newcomer. Friend and fellow blogger Matt Harrison explains one of the ways that you can manage your iPod without iTunes. If you’re in the market for a new TV, it’s tempting to go for the biggest screen you can afford. This might not be the best idea though – it all depends on the available viewing distance. CNET explains.